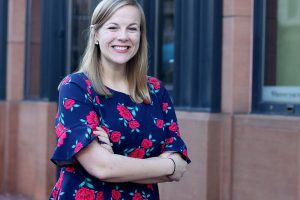 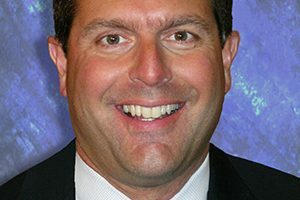 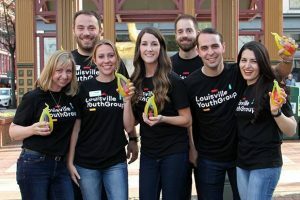 The Leadership Louisville Center has added a new staff member. 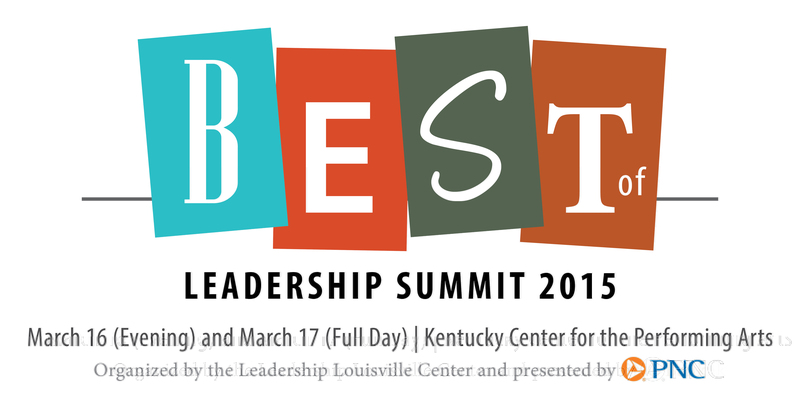 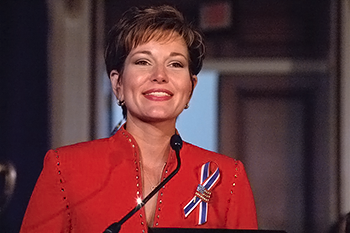 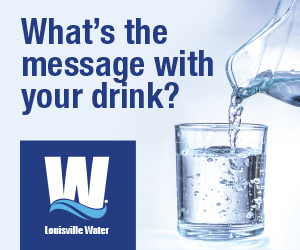 The Leadership Louisville Center has confirmed the speaker line-up for the “2019 Best of Leadership Summit” on March 6. 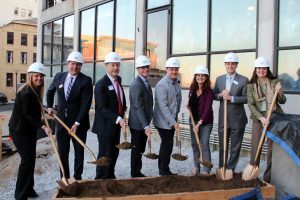 On Dec. 10, the Leadership Louisville Center and Republic Bank Foundation broke ground on the second phase of construction at 707 W. Main Street. 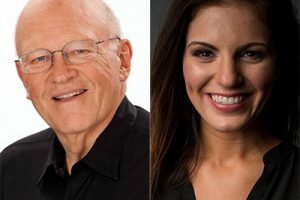 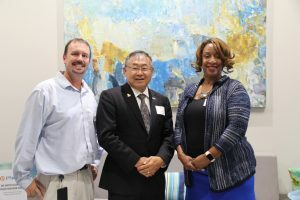 The Leadership Louisville Center has announced the newly elected officers and members of its board of directors, who began their term July 1, 2018.